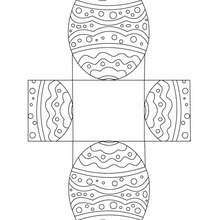 What's Easter all about? 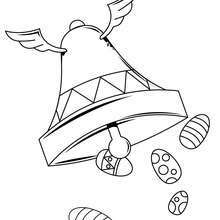 It's the time when some celebrate the resurrection of Jesus Christ, and others celebrate the day with other traditions. 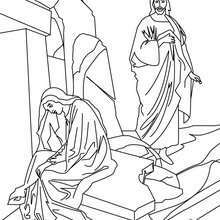 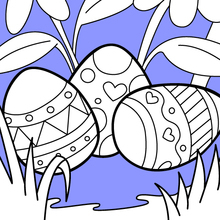 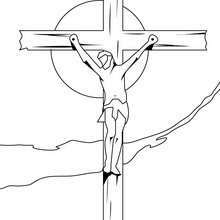 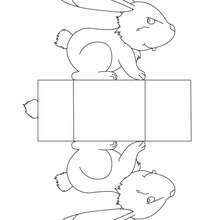 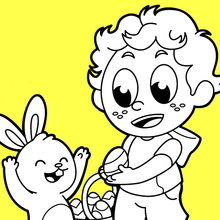 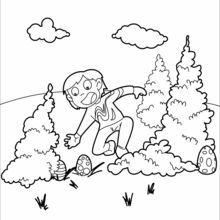 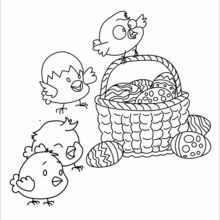 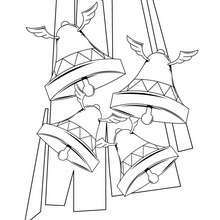 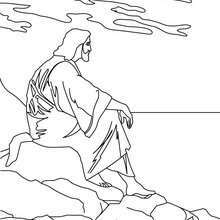 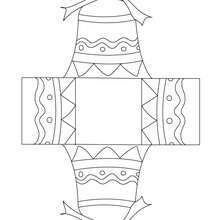 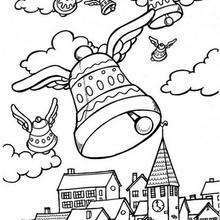 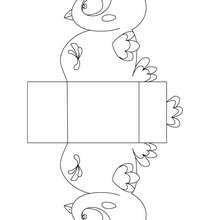 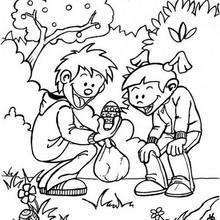 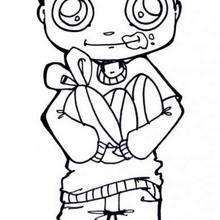 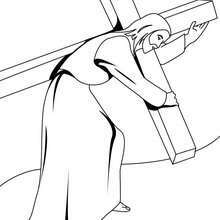 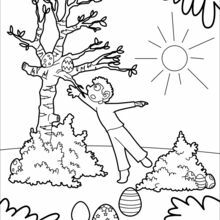 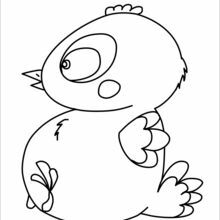 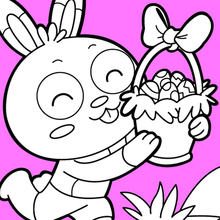 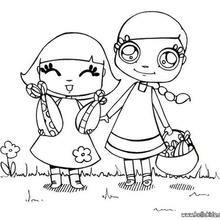 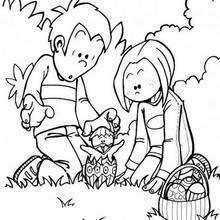 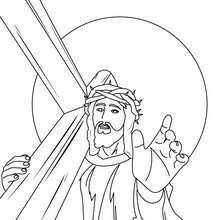 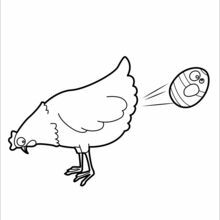 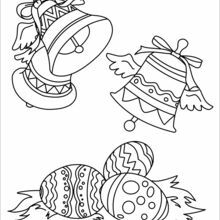 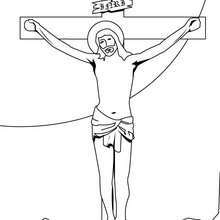 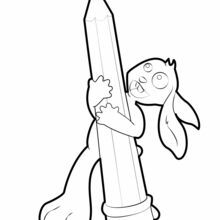 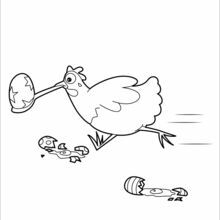 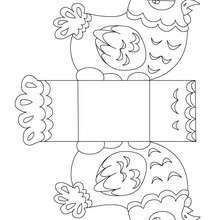 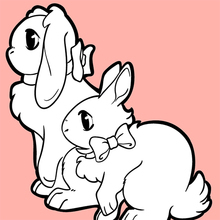 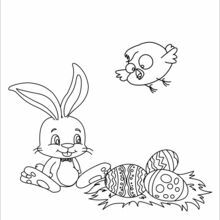 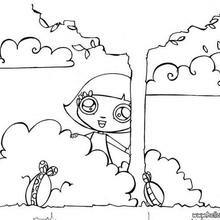 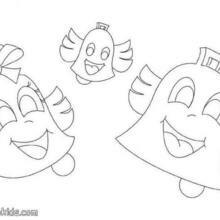 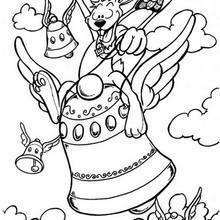 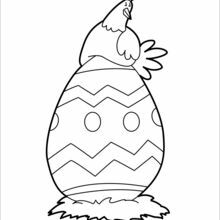 Have a look at our super collection of original Easter coloring pages. 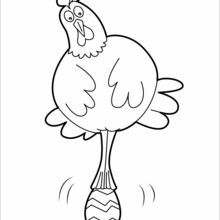 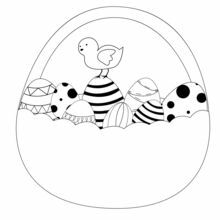 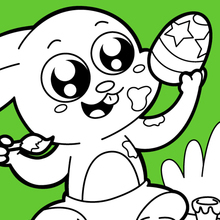 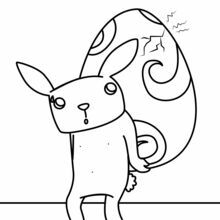 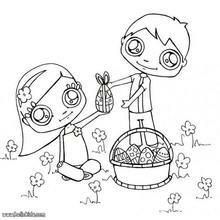 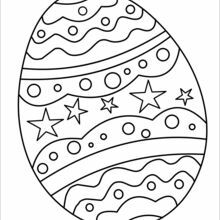 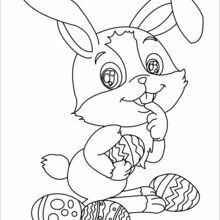 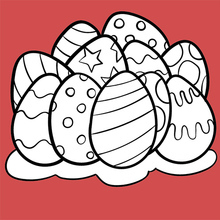 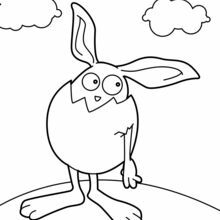 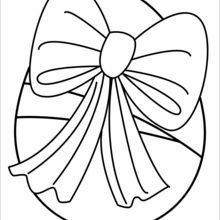 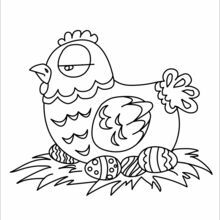 Find out our pictures to color of Easter egg, Easter bunny, Easter basket, chocolate eggs and much more. 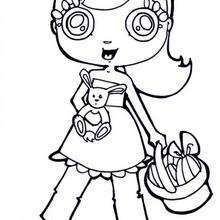 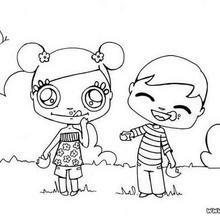 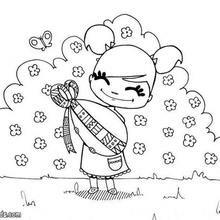 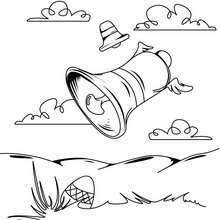 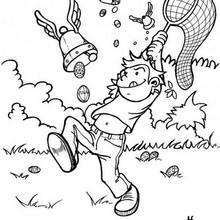 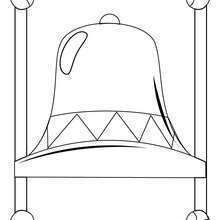 Click to color, print and enjoy!